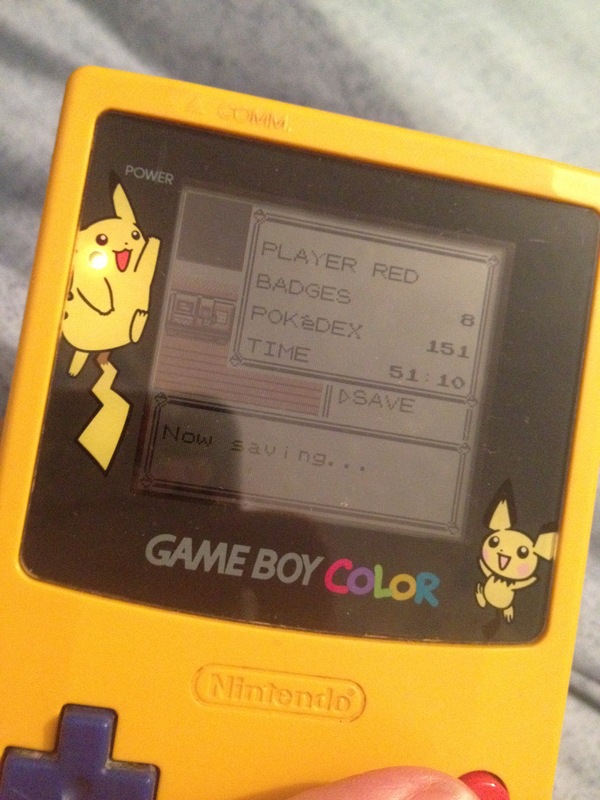 151 POKEMON – I’VE DONE IT!!!!! After a long and arduous journey I (Red) have made it through all 8 gyms, battled team rocket, defeated the Elite Four and collected all 151 Pokemon including Mewtwo and the elusive Mew. This is something that I have tried to achieve for many years as a child and I am so happy that I can now say I have done it! So where do I go from here you ask? Well, I still have plenty of games I have yet to complete, for example after Brotherhood I stopped playing the Assassins Creed series despite having Revelations and AC3. The story needs continuing and I need to know what happens to Ezio and Altair. 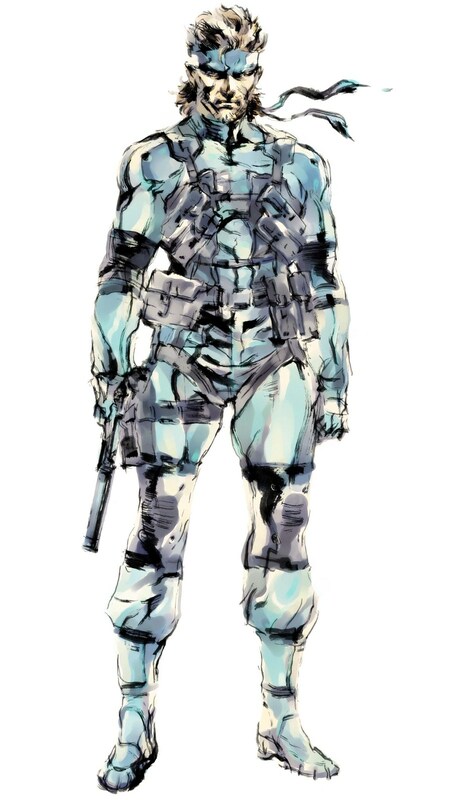 Not to mention I’ve always got MGS5 TPP to play and I have barely scratched the surface with that one and also I never got round to buying Resident Evil Revelations 2. So much to do and not enough time in the world…I have definitely got my retirement plan in place!